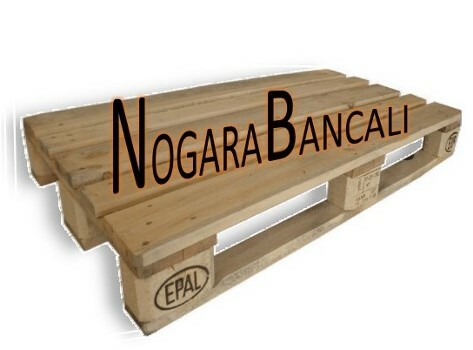 Since 2000, NogaraBancali is a firm estabilished in the pallets business. 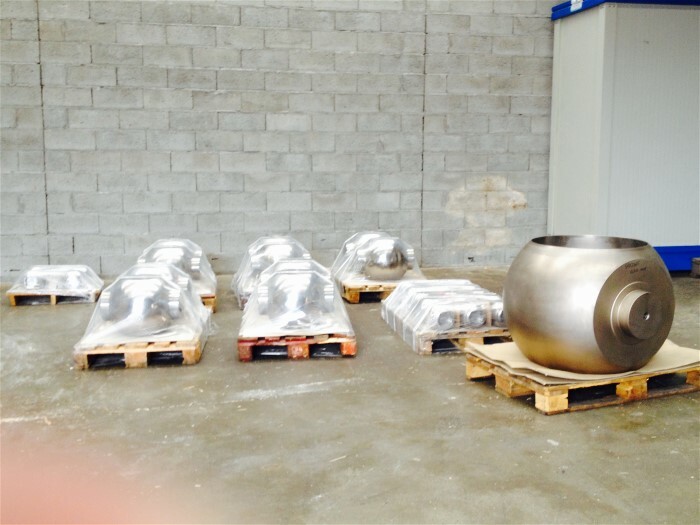 The growth of our firm is due to the increase of the supply of the raw material developed in different European and extra-European countries; however, our firm is always searching for new markets to widen the assets and the cheapness of the supply. 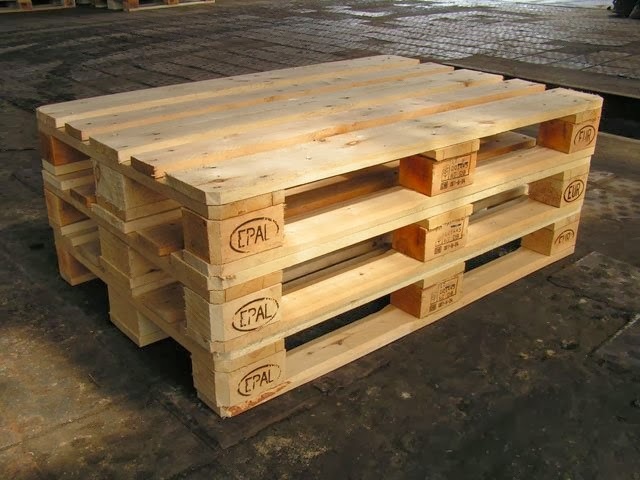 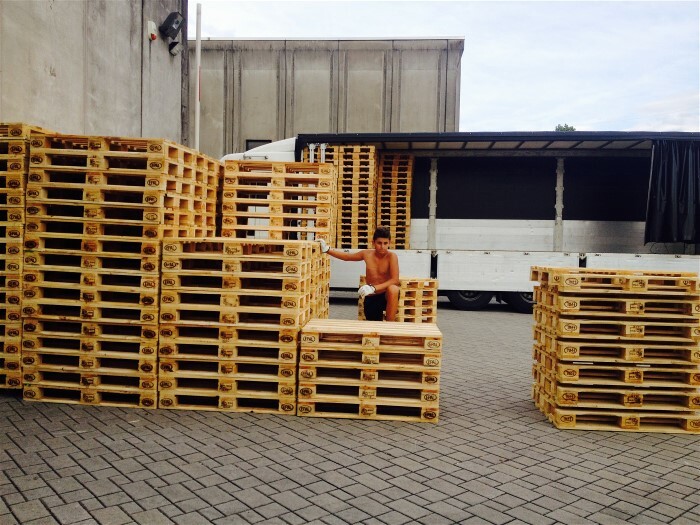 NogaraBancali can make selling offers about different types of pallets. 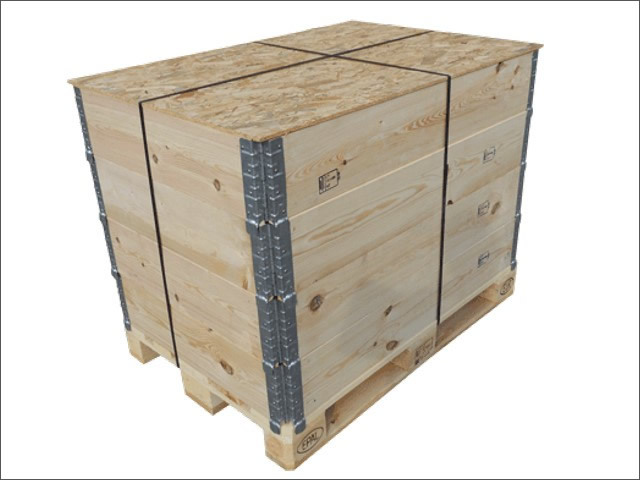 After more than 10 years in this area, we can answer quickly to any demand of the customers, both with standard and custom solutions. 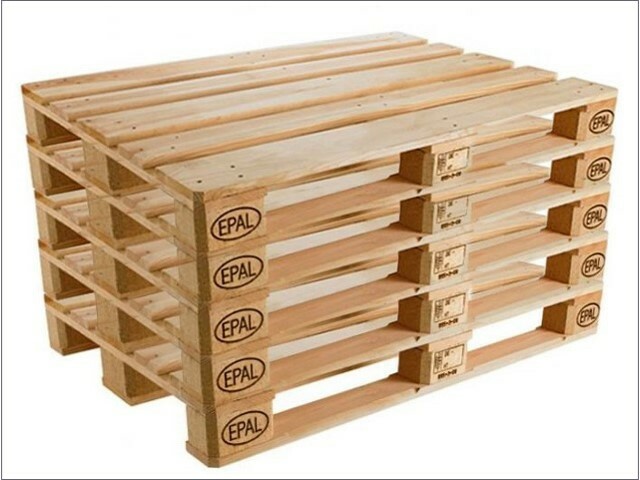 We deliver the pallets with our own vehicles to your own domicile. 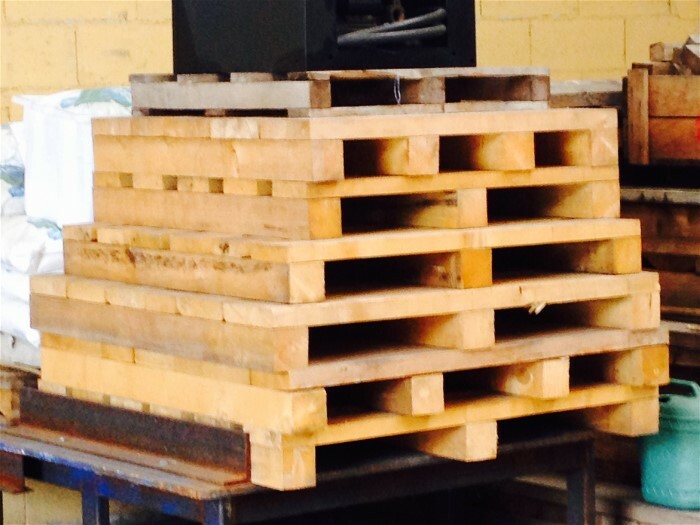 NogaraBancali, by aiming to offer a high quality service to its customers, offers them the opportunity to receive free estimates by our own staff, who can suggest what is best for you. 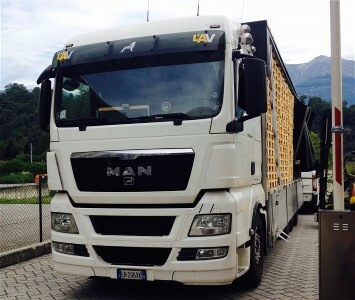 We can make direct deliveries with our personnel and our own trucks. 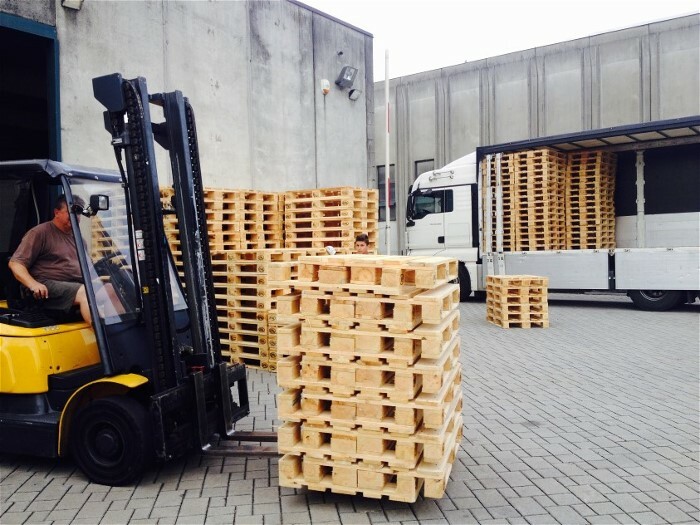 We also possess the licence for goods transport on behalf of a third party.